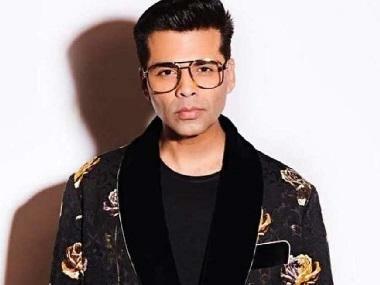 Karan Johar unveiled his wax statue at Madame Tussauds in Singapore on 3 April, 2019. Quite befitting to Johar's favourite pose, the wax statue depicts the filmmaker taking a selfie while pouting. Karan shared pictures of his outfit for the occasion - an all-white ensemble by Dolce & Gabbana. Johar's mother Hiroo Johar was also present at the occasion too. This also makes Karan the first Indian filmmaker to have a wax statue at the Madame Tussauds museum, Singapore. 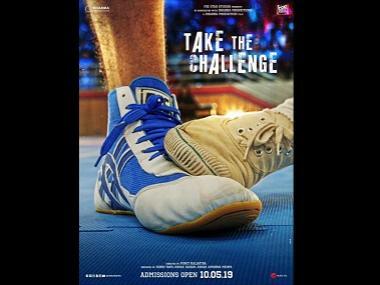 The filmmaker had teased the information a few days back on social media when he had tweeted a photograph of himself showing his hand imprint. Karan's statue joins the likes of Mahesh Babu, Johnny Depp, Tom Cruise, Brad Pitt, Jackie Chan among others.